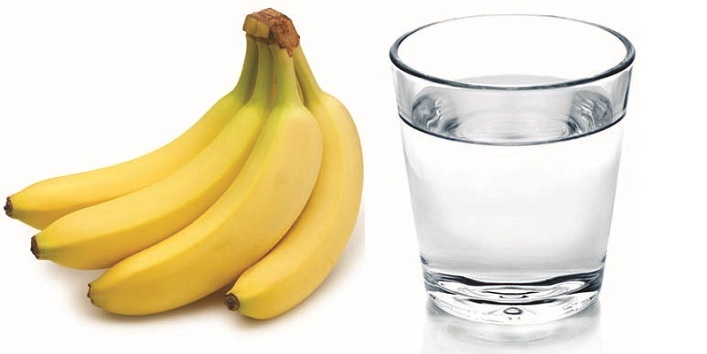 You are at:Home»Home Remedies»Eat a Banana and Drink Warm Water to Get Rid of Belly Fat! Eat a Banana and Drink Warm Water to Get Rid of Belly Fat! Weight loss is the subject that isn’t going to stop being talked about. Not anytime soon. While obesity is becoming the major concern nowadays, more and more people are stressing over fitness goals. But do you know that you can accelerate your weight loss by eating a banana in the morning and drinking warm water afterward? It is believed that we eat whole day doesn’t impact much on our weight. But what we eat in the morning is something that defines our health. So if you eat a banana on an empty stomach in the morning and drink lukewarm water afterward, you’ll be able to manage your weight more efficiently. This diet is known as ‘Morning Banana’. You can follow this routine very easily. If you’re wondering how this diet works so efficiently, then let me tell you that a banana boosts your metabolism and improves your digestion. Banana is rich in starch with low levels of the glycemic index. This takes longer than other foods to get digested and makes you feel fuller for a longer time. Apart from this, bananas are a rich source of energy as well. 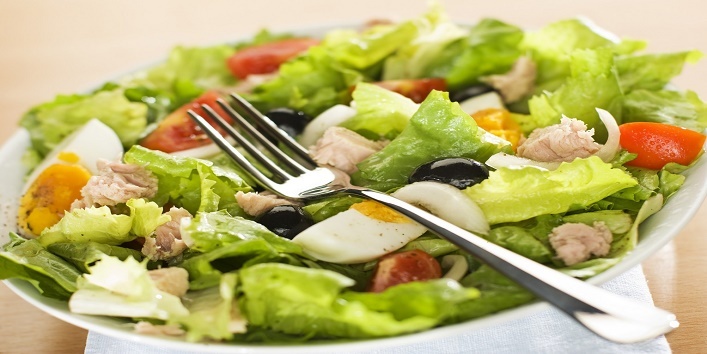 People who follow this diet are advised to have their dinner at or before 8 PM. They shouldn’t eat anything sugary after dinner. Eat a fresh banana only. For a rough estimate, given below is a sample diet for you. 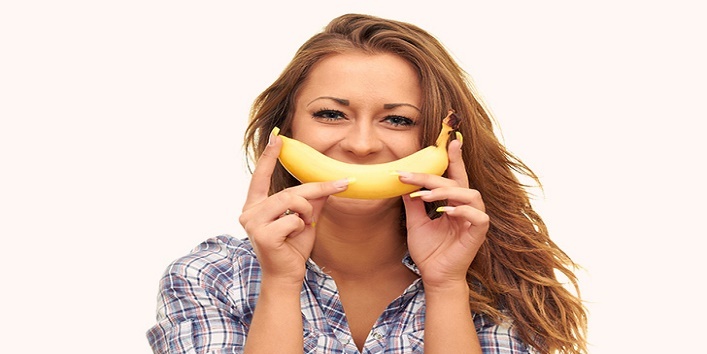 When you sip on lukewarm water while eating bananas, it benefits your overall health as well. So if you think that drinking cold water on an empty stomach might help you, then let me tell you, you’re sadly mistaken. This slows down your metabolism further and makes it even more difficult to lose weight. 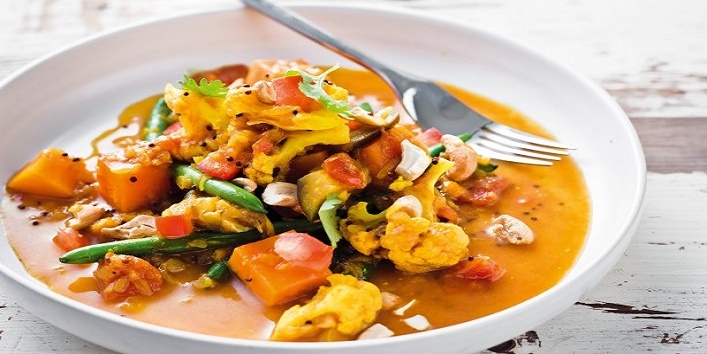 So now it’s time to say goodbye to your boring diet. 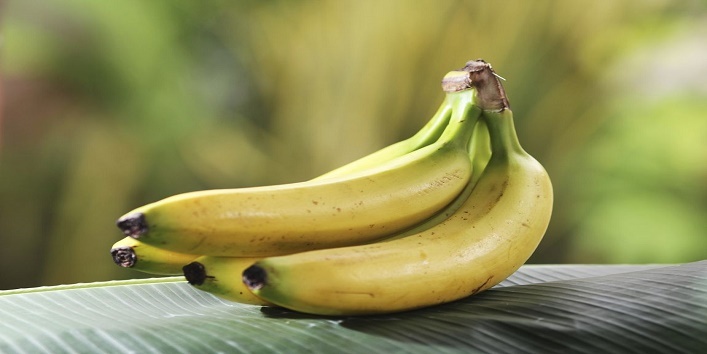 Try the ‘Morning Banana’ diet to lose weight quickly. Also Read: 10 Pro Tips: How to reduce belly fat in 1 month!